10K Road Race in Bishops Stortford. Bishops Stortford played host for the first round in the Mid Week Road Race League. With an impressive 6 points the Freedom ladies Vets team came in 1st ahead of seven other teams. This excellent result combined with the men’s team’s 4th place & women’s 2nd place puts Freedom Tri currently 3rd place overall in division 3 with 8 points. 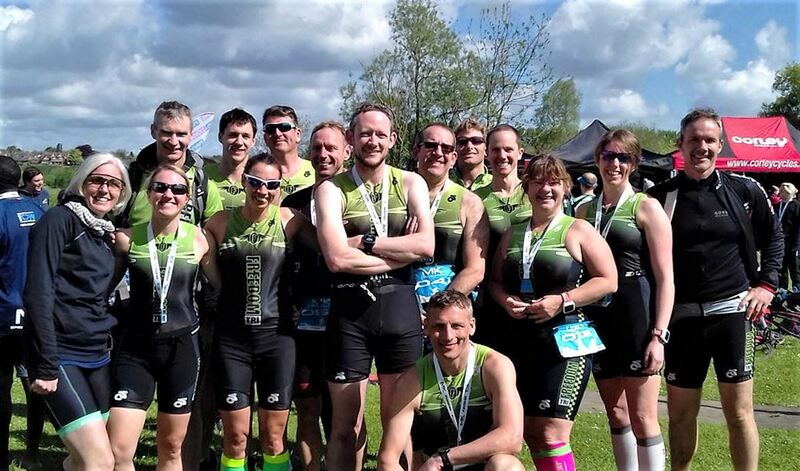 Freedom Tri spread their wings at Big Cow Sprint Triathlon in Emberton Country Park. An enthusiastic early season turnout saw 17 triathletes from Freedom take part in the Milton Keynes open water Sprint Triathlon (750m swim/20km bike/5km run). First home for Freedom was Steffan lestyn Ford in 11th place in 1:06:13 followed by Michael Day 34th in 1:13:01; Matthew Sayers 40th in 1:14:18; Chris Clark 45th in 1:15:22; Suzy Hawkins 46th in 1:15:22; Richard Springall 53rd in 1:16:26; Martin Hawke 54th in 1:16:37; Greg Cairns 61st in 1:17:44; Rob Sedgwick 65th in 1:18:01; Declan Mccabe 74th in 1:19:38; Mark Allen 78th in 1:19:57; Michelle Reeves 82nd in 1:20:33; Emma Kinsey 92nd in 1:22:27; James Knight 99th in 1:23:59; Helen Cairns 114th in 1:25:59; Christine Caine 153rd in 1:39:34 with Emma Croxon 162nd in 1:58:13. Suzy Hawkins’ impressive performance resulted in achieving 1st place in her (40-44) age group category. Three Freedom Tri athletes headed over to the Regatta Meadow in St.Neots to take part in the first triathlon of the season organised by Nice Tri events. This perfect riverside venue is a popular annual event with local triathletes. In the sprint race (750 swim/24k bike/5k run) Michael Day was first home for Freedom with 11th place in 1:17:37; Richard Springall 23rd in 01:23:24. 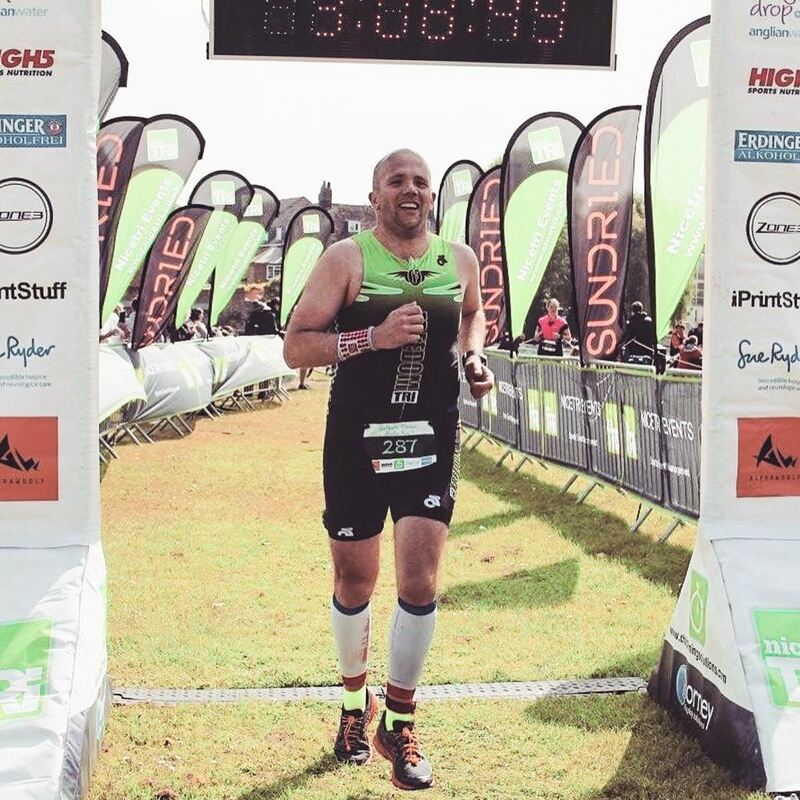 Rob Clarke completed the standard distance event (1500 swim/45k bike /10k run) 105th in 3:04:50. 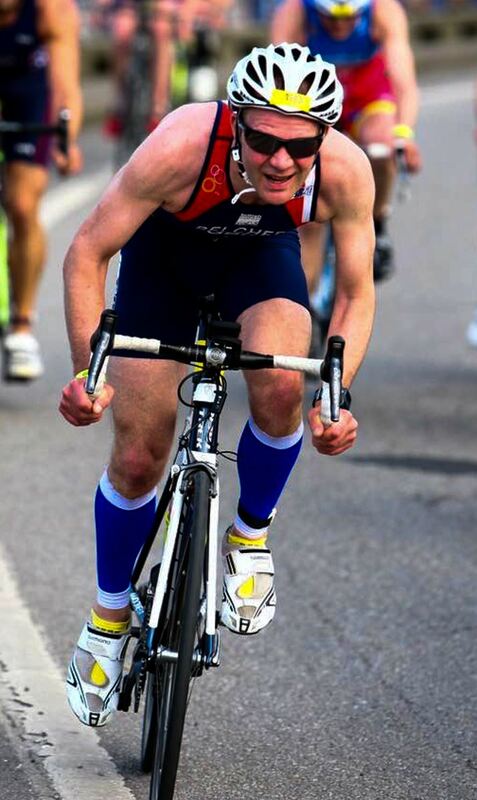 GB Age Group athlete Chris Belcher headed over to the ETU Sprint Distance Duathlon European Championships held near Madrid over the weekend. The sprint course (5km run/ 20km bike/ 2.5km run) was extremely challenging and Chris was delighted to complete the race in 1:13:52 for 29th place. On Sunday Jenny Cotter completed her first ever marathon at the Milton Keynes Stadium. After battling the rural out and back course she was extremely proud to finish 19th female in 3:36:17. The Ashridge Estate near Berkamsted played host to the final race in Ashridge Duathlon series. In the sprint race (5km run / 22k bike/ 2.5km run ) Jon Sypula was 85th in 1:34:56 whilst Hannah Sypula was 106th in 1:52:05. Later in the challenging standard distance event (10km run / 44km bike / 5km run) Simon Jackson came 6th in 2:17:16 with Richard Springall 37th in 2:36:29. 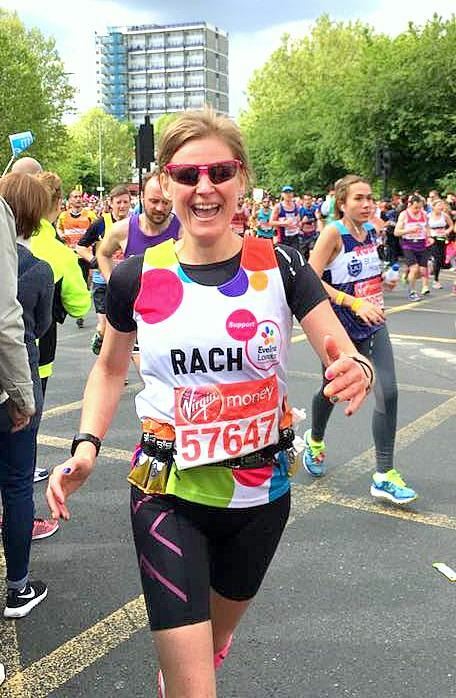 All eyes were on Rachel Carling who was running her first marathon to raise money for Evelina London Children's Hospital. She came 6545th in 3:51:44 and was overjoyed in raising over £5,550. Also running was Michelle Reeves 8909th in 3:43:22; Dean Heuer 13681st in 4:01:11 and Robert Clarke 30441st in 5:13:40. Excellent results were also to be had at the Stockton Sprint Duathlon. The race format consisted 5k run/20k bike/2.5k run. Michael Day was 5th in 1:02:55 and Rob Sedgwick 15th in 1:06:26 meaning both qualified for the Duathlon Age Group World Championships in Canada later this year. Two of Freedom's runners tackled pre-London favourite, the Oakley 20 miler in Bedford. Excellent running on the day from Jenny Cotter 214th in 2:41:16 and Rachel Carling 352nd in 2:53:55. James Parsons who came 214th in 3:11:38; Angela Philips 804th in 4:32:31; Thomas Sauka 3626th in 4:21:34 and John Phillips 4556th in 5:01:15. Last weekend saw several Freedom Tri athletes take on race 2 in the sprint duathlon series set in the spectacular grounds of the Ashridge House Estate nr. Berkhamsted. The sprint race format followed the same 5km run, 22km bike plus a further 2.5k run. First for Freedom was Richard Springall, 12th in a super speedy time of 1:16:10 followed by Rob Sedgwick 22nd in 1:20:03. Tackling the longer standard distance event consisting of 10km run, 44km bike and another 5km run were Thomas Sauka, 15th in 2:34:00; Suzy Hawkins 22nd in 2:40:36 and finally Ann Tryssesoone 46th in 3:04:20. 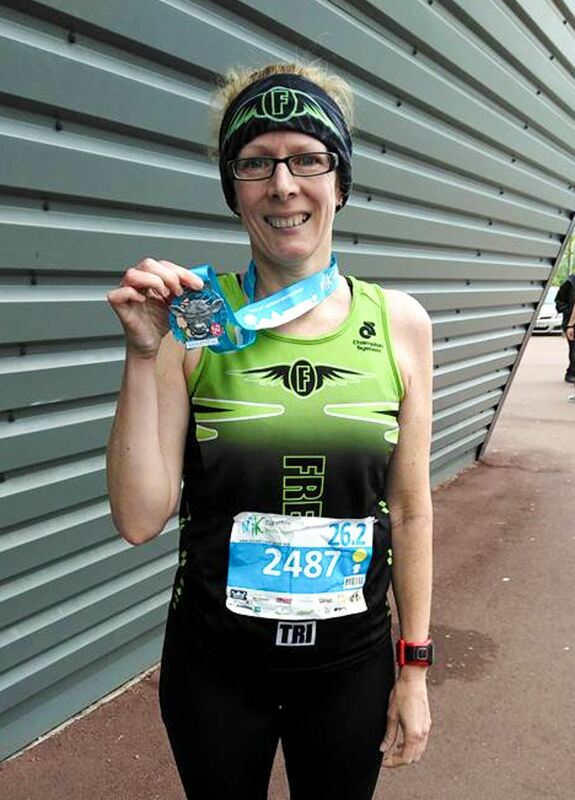 Sixteen runners from Freedom Tri battled the elements at this weekend’s Cambridge Half Marathon. Despite driving rain and freezing temperatures there were some excellent performances all round. First for Freedom was James Parsons 282nd in 1:26:44 closely followed by Michael Day 587th in 1:31:24; Chris Clark 596th in 1:31:39; Mat Freeman 930th in 1:36:13; Declan McCabe 1068th in 1:37:37; Jenny Cotter 1150th in 1:38:27; Andrew Jones 1184th in 1:38:49; Mark Allen 1201st in 1:38:58; Dean Heuer 1431st in 1:41:17; Rachel Lynes 1716th in 1:43:17; Angela Phillips 1723rd in 1:43:19; Mark Lacy 2527th in 1:50:28; John Phillips 2913th in 1:52:59; Emma Kinsey 3156th in 1:54:43; Sara O’Callaghan 6136th in 2:25:12 with Emma Croxon 6567th in 2:35:56. Back by popular demand, the Freedom Tri 2017 Duck N Dash aquathlon is now open for entries! This years race will be on Sunday 3rd September, kicking off from Letchworth Outdoor Swimming Pool, followed by a challenging run around Norton Common. For adults and relay teams, the distances are 400m swim and a 5k run, aligned with the common Sprint Aquathlon, with kids races from 8 years to British Triathlon specified distances! Suitable for anyone from 8 to 80, with a relay option for adult competitors, this race really has something for everyone! Last Sunday saw a sporting couple from Freedom Tri take on the Anglian Water Duathlon at Grafham Water Reservoir. This early season opening event consisted of 5km run, followed by a 20km bike then finished off with another 3km run. First over the line for Freedom was Greg Cairns in 23rd place with an excellent time of 1:26:28 closely followed by wife Helen Cairns in 33rd place in 1:31:40. This weekend saw several athletes take on the Ashridge sprint duathlon. This race consisted of a 5km run followed by a 22km bike and another 2.5k run through the beautiful grounds of the Ashridge Estate near Berkhamsted. Michael Day was first over the line for Freedom in 11th place in 1:19:42 hotly pursued by Richard Springall 13th in 1:20:38 ; Rob Sedgwick 23rd in 1:25:20 and Declan McCabe 31st in 1:28:03. In the longer standard distance race (10km / 44km / 5km) there was an outstanding performance by Suzy Hawkins who came in 1st in the female 40-44 category and 20th overall in 2:48:38. Sunday saw the last of the Run Herts Cross Country league series being played out on the frozen slopes of Royston. The 5 mile off road course saw 19 local clubs take on the snowy challenge. First home for Freedom Tri was James Parsons 57th in 41:29; Gareth Charles 68th in 42:40; Chris Clark 106th in 45:41; (Team Captain) Paul Fairchild 152nd in 48:47; Jenny Cotter 179th in 51:20; Mark Allen 210th in 54:31; John Philips 213th in 54:41; Angela Philips 221st in 56:04; Matt Cotter 222nd in 56:17; Emma Kinsey 232nd in 56:55 and Monica Corcoran 249th in 58:23. 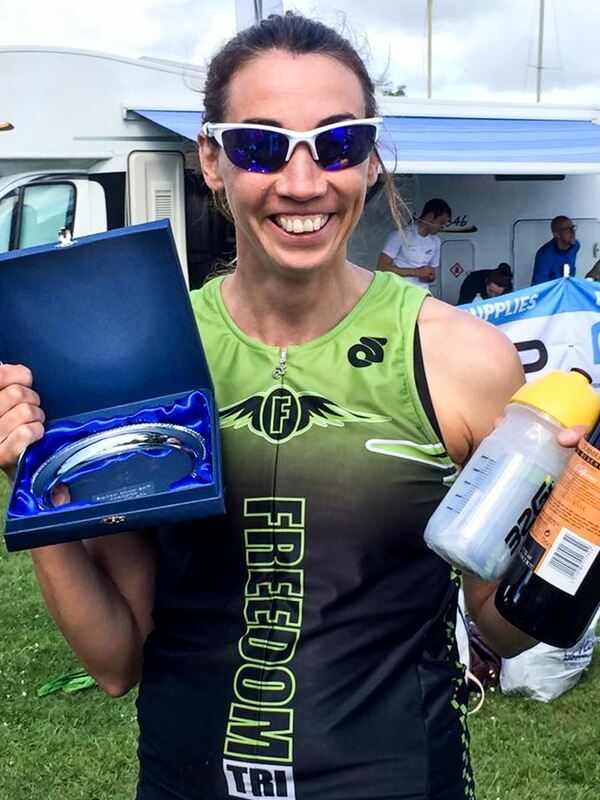 The cumulative series results ensured that Freedom’s Tracey Palmieri came 2nd in her age group – a fantastic third year in the top three. Plus the ladies Vets Team came away with the 2016-2017 trophy for 3rd place in the series.